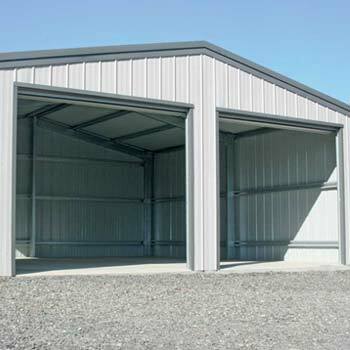 For a quote on a shed, carport or barn, please fill in the form below and we will get your shed quote back to you as soon as possible. 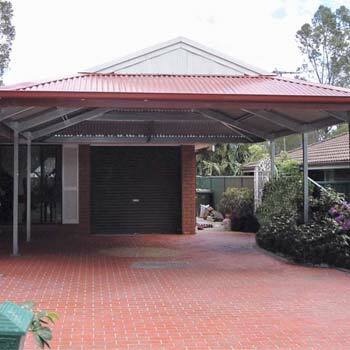 Or if you would prefer please call us on 1300 887 433. 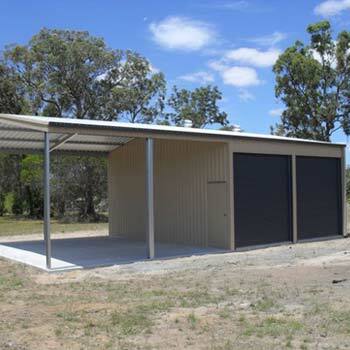 We can supply your shed across Australia, so if you are in Perth, or Hobart, or Darwin, or anywhere in between, we can supply you a shed. 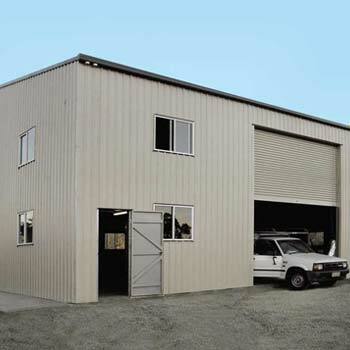 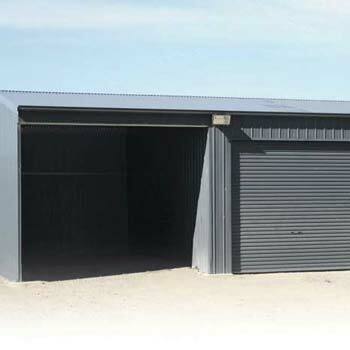 These are Australian Made Fair Dinkum Sheds, manufactured from Australian Made BlueScope Steel. 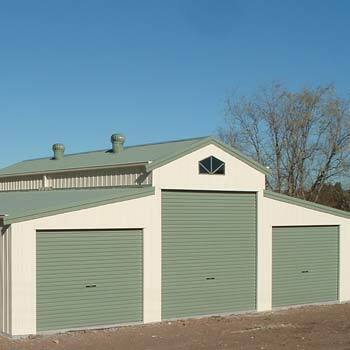 Please use the diagrams below to help with questions on dimensions for your shed quote.